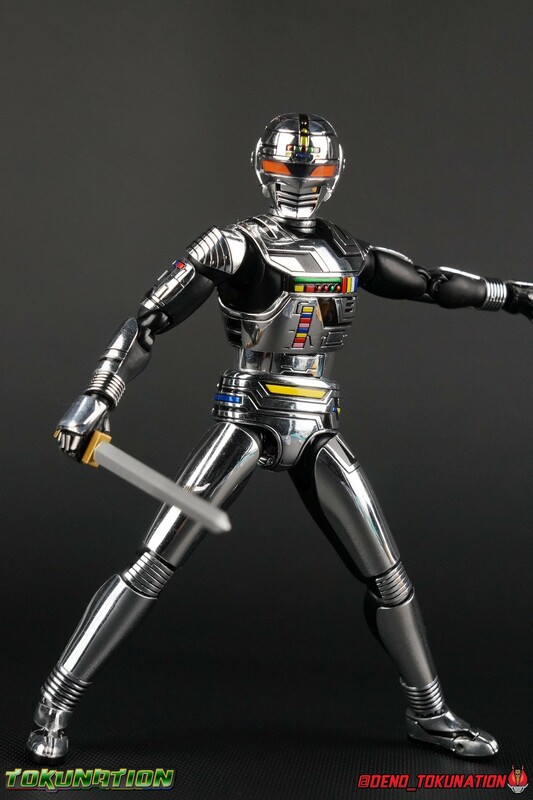 The original Space Sheriff Gavan is without a doubt one of the most iconic tokusatsu heroes ever. 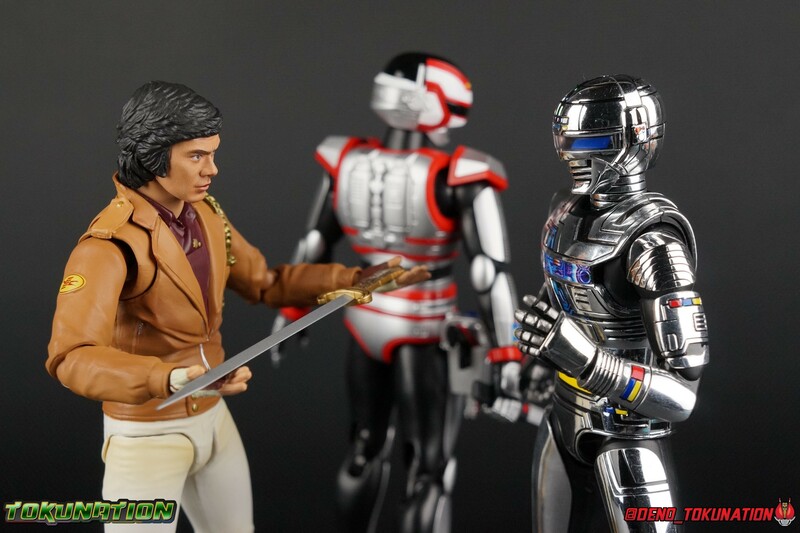 The originator of the Metal Heroes franchise & Space Sheriff title, Gavan has been in a resurgence ever since his 2011 return in Gokaiger VS Gavan. 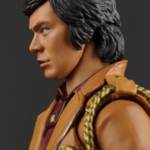 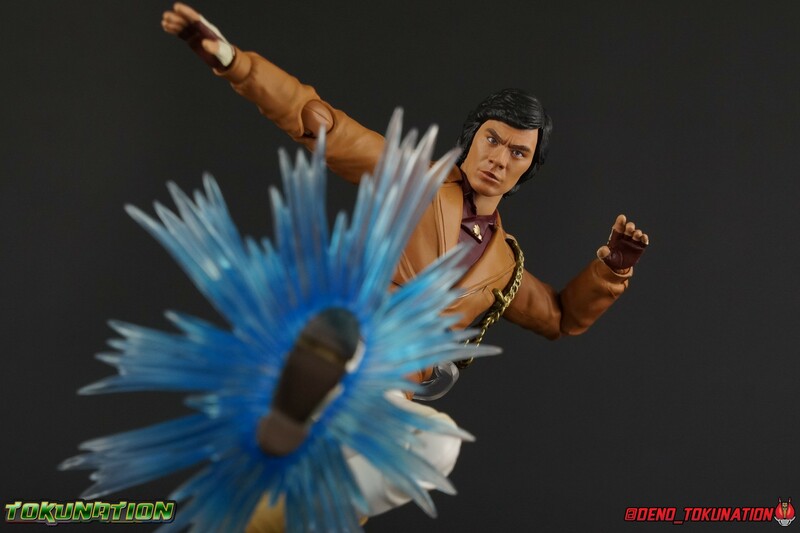 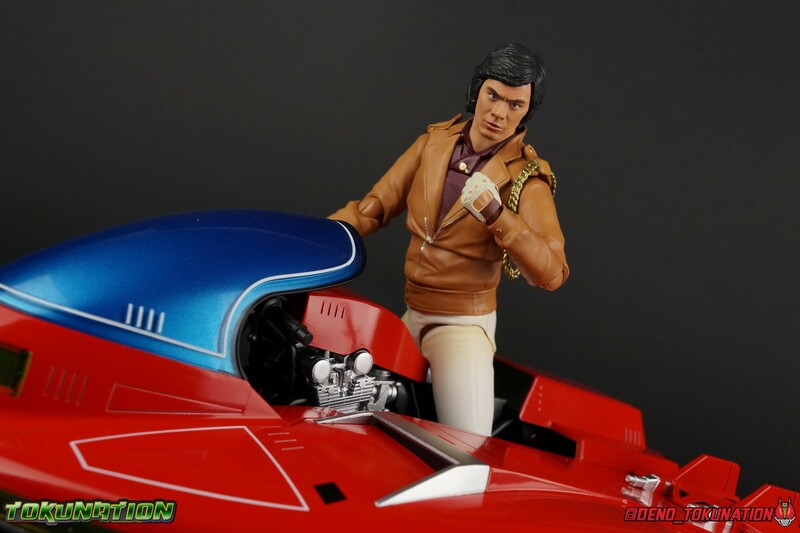 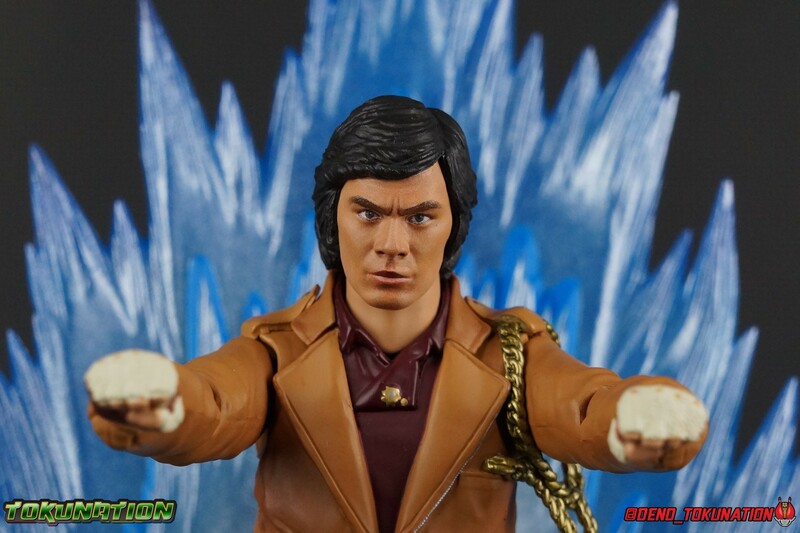 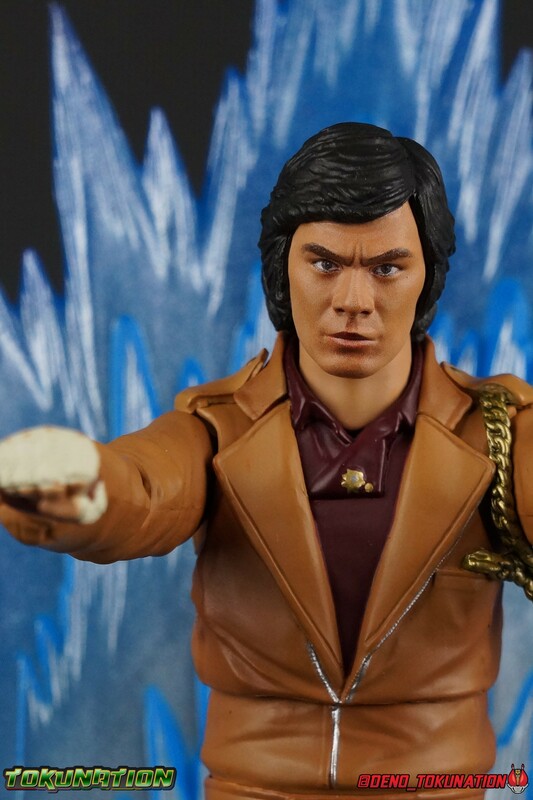 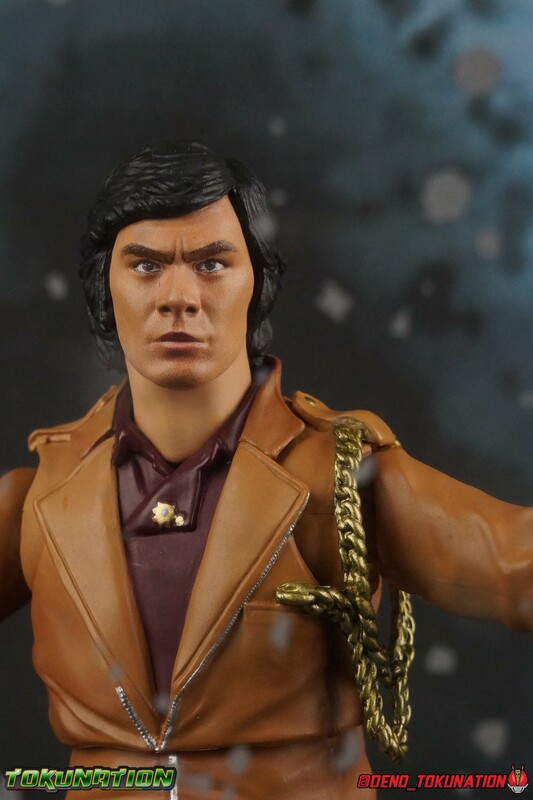 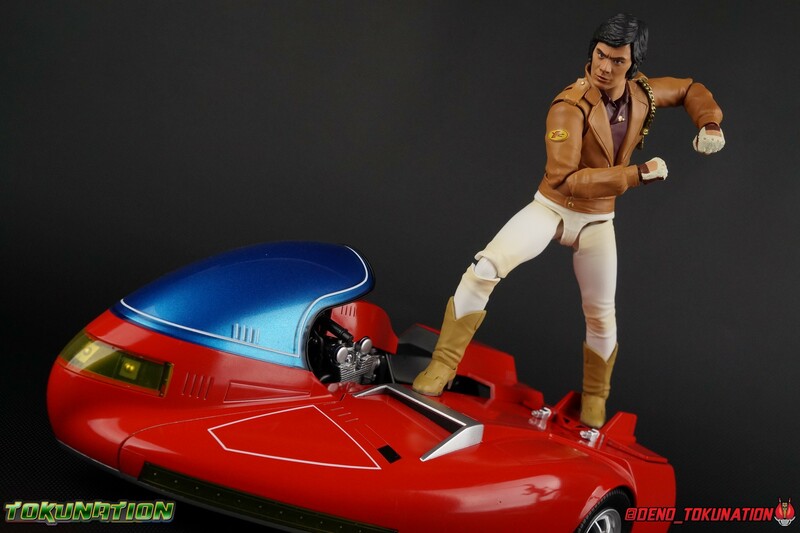 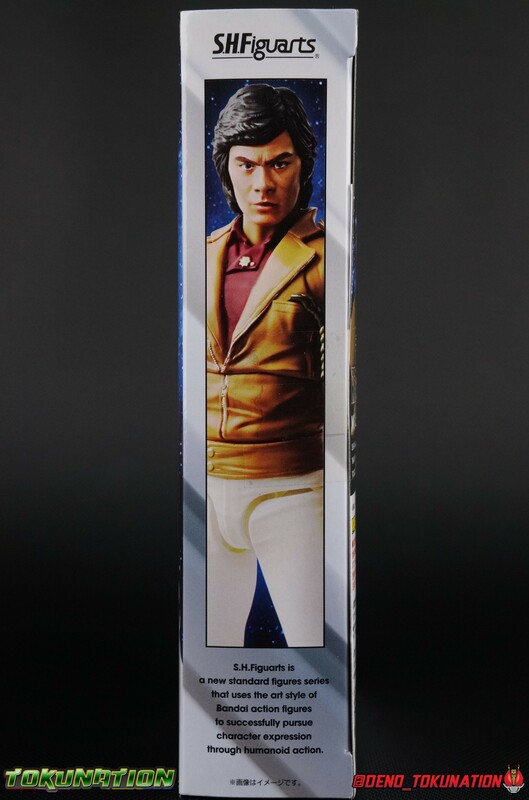 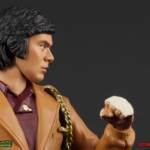 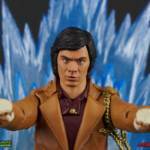 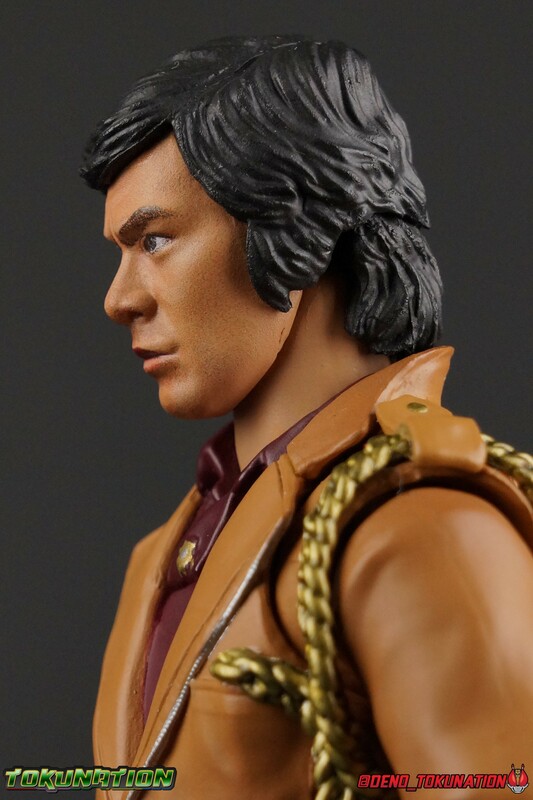 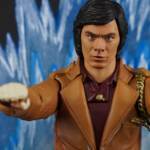 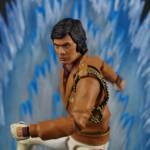 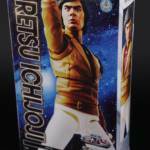 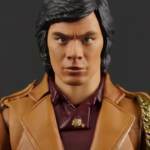 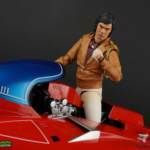 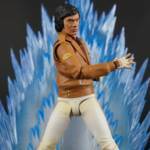 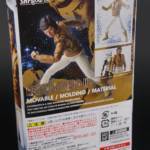 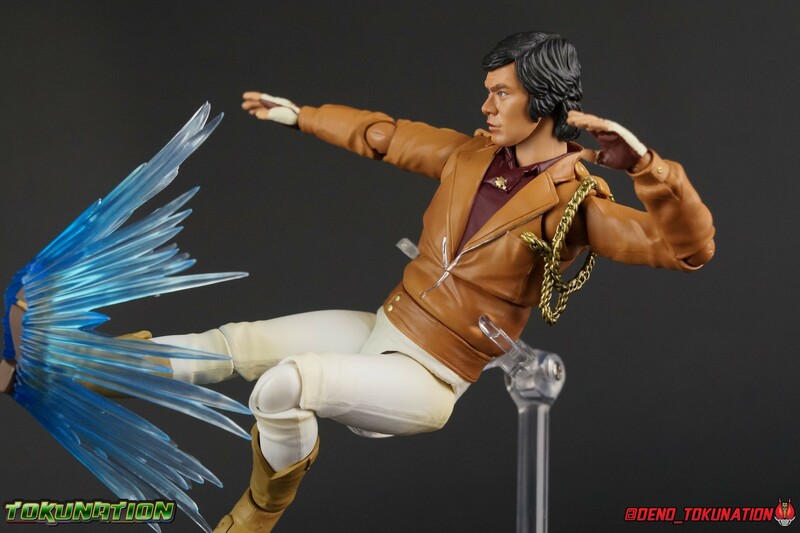 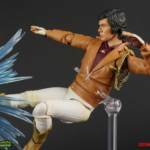 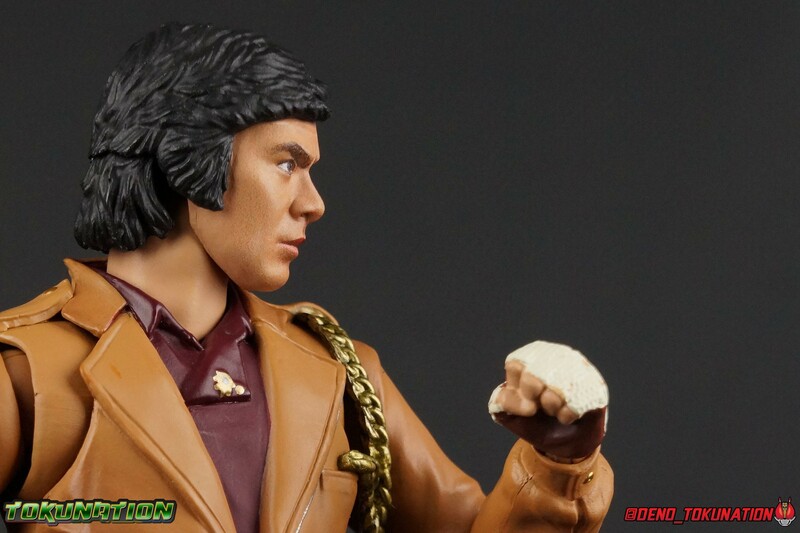 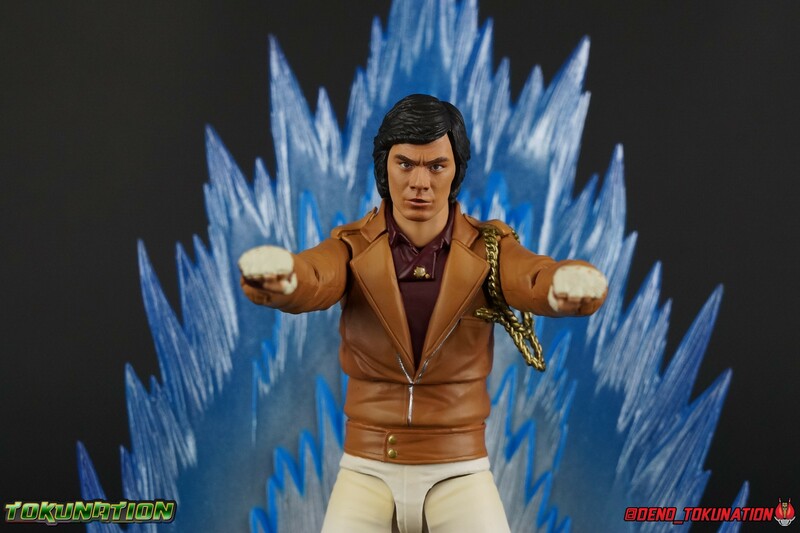 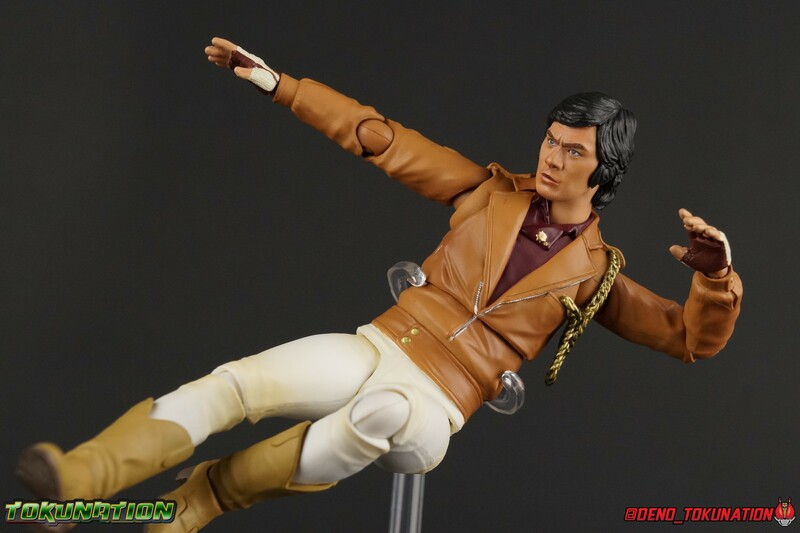 Reprising the role of this iconic character each time has been legendary actor Kenji Ohba! 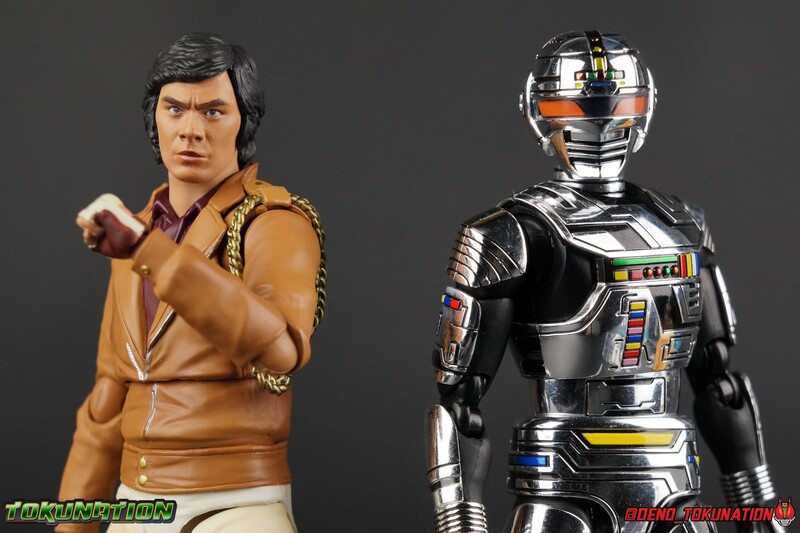 Now, years after the first Gavan figuarts were released and even the Gavan Renewals, we at last have Gavan’s civilian form with S.H. 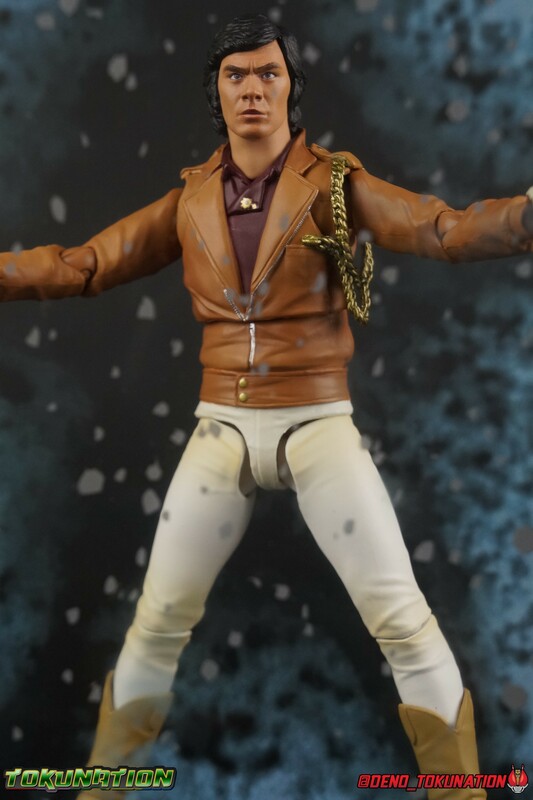 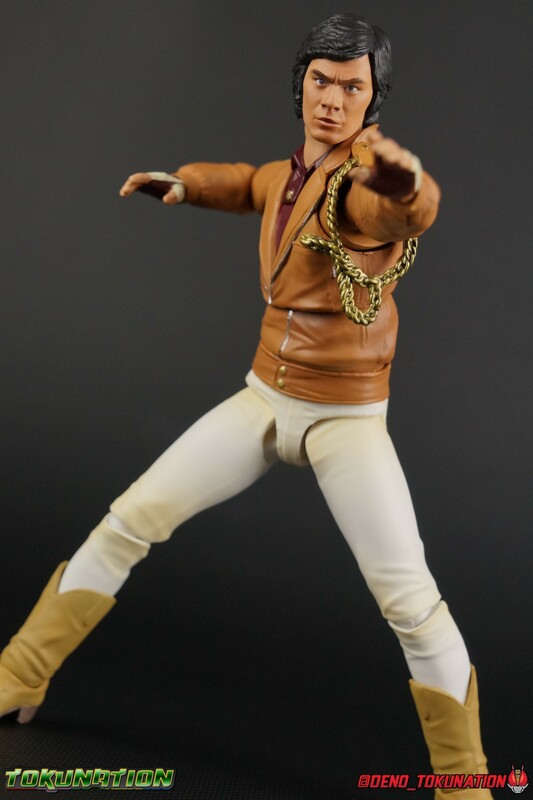 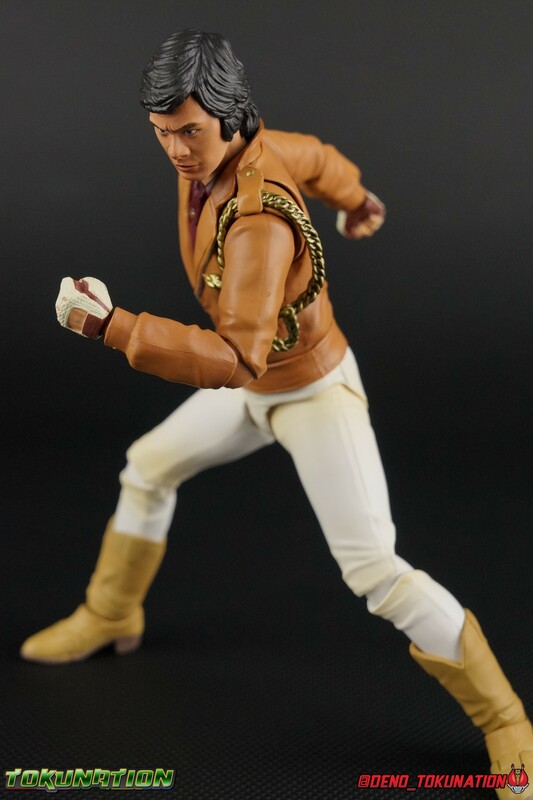 Figuarts Retsu Ichijoji! 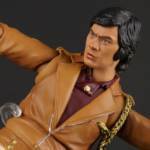 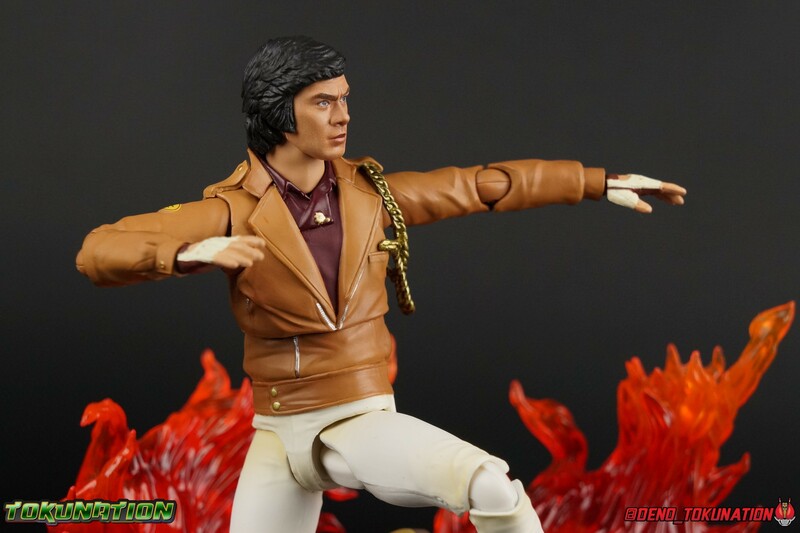 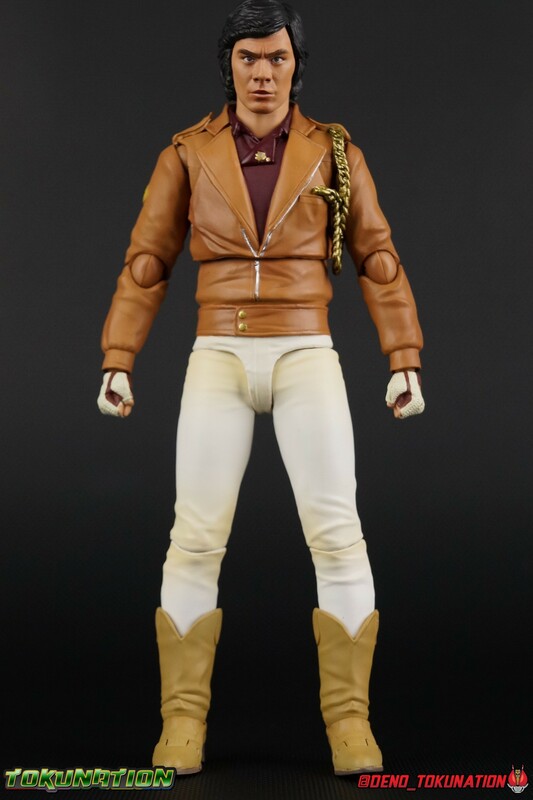 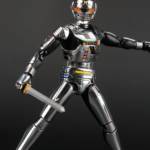 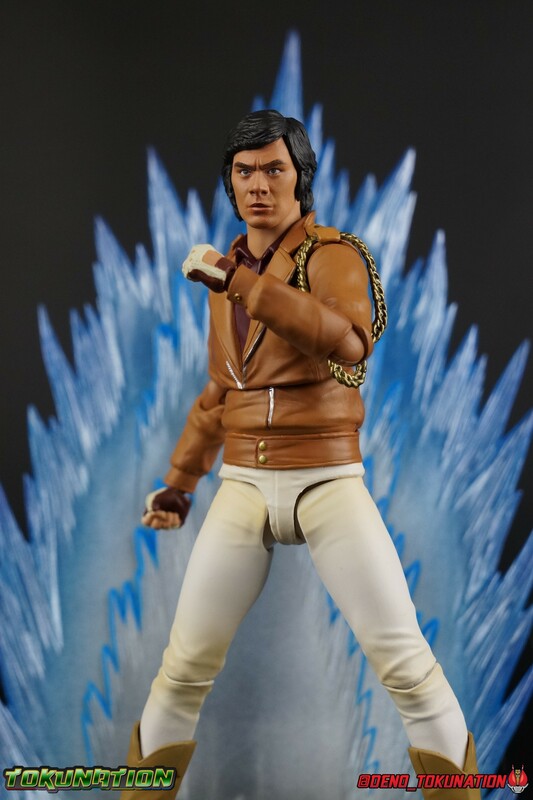 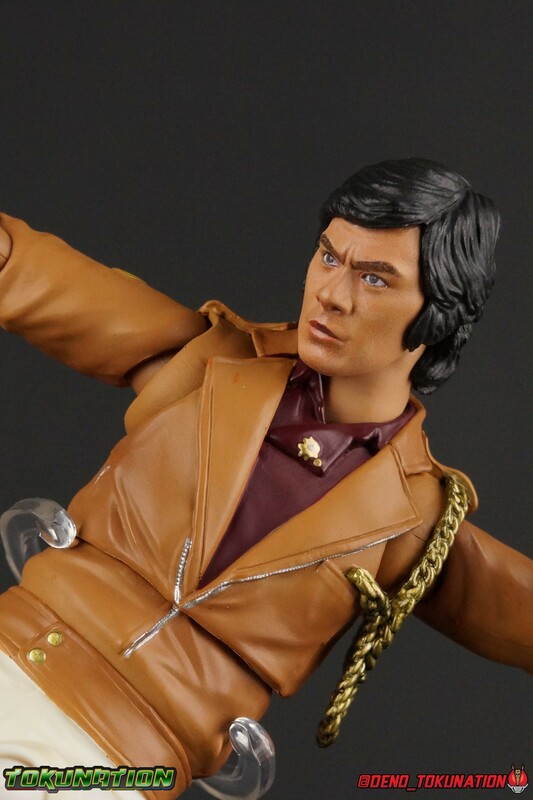 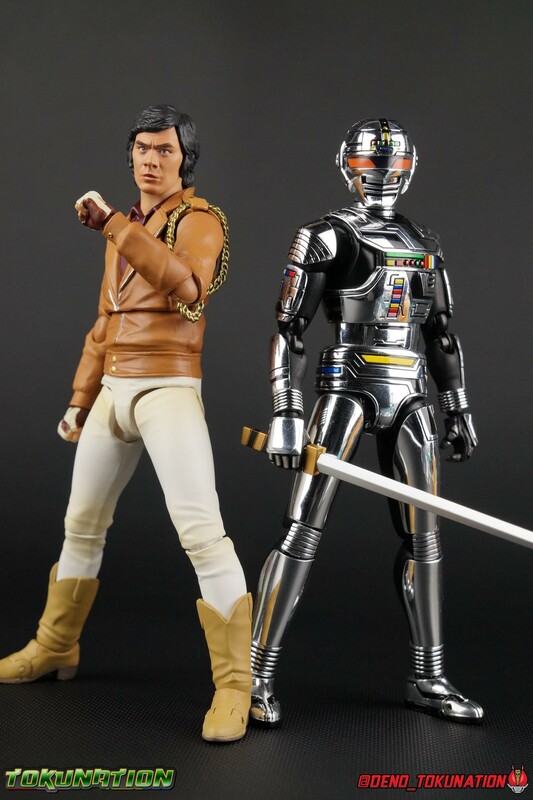 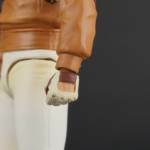 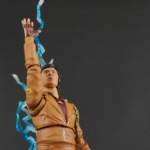 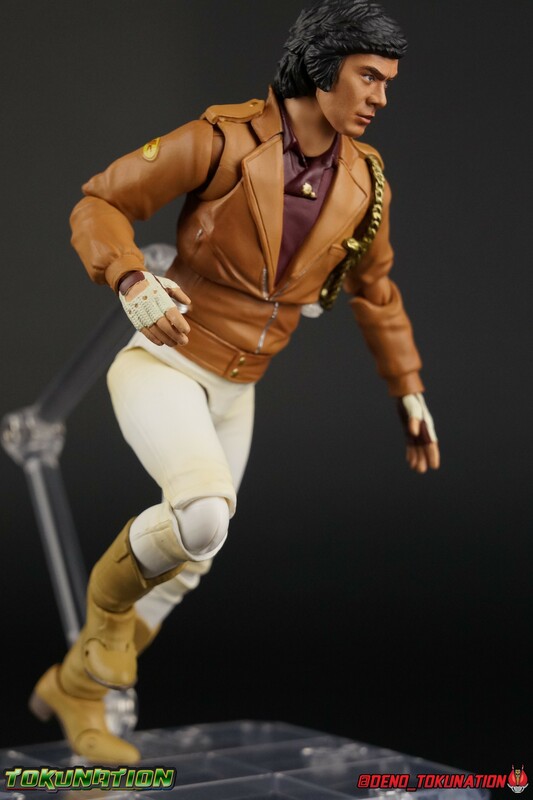 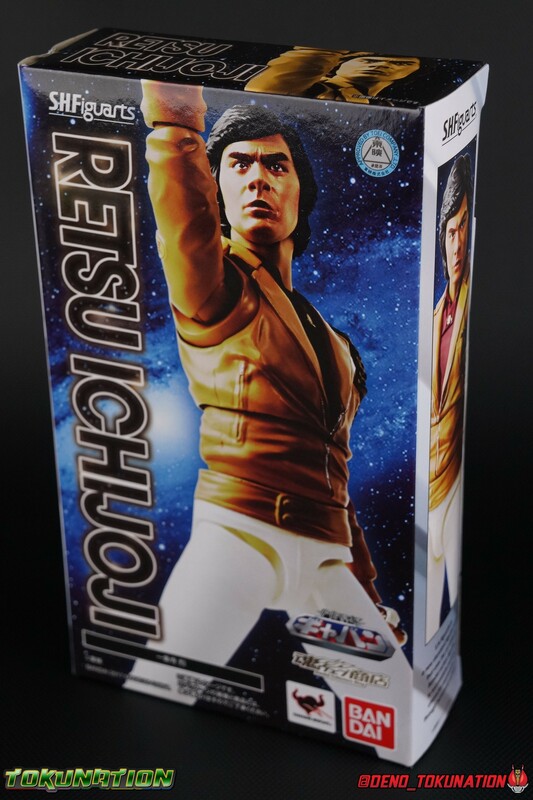 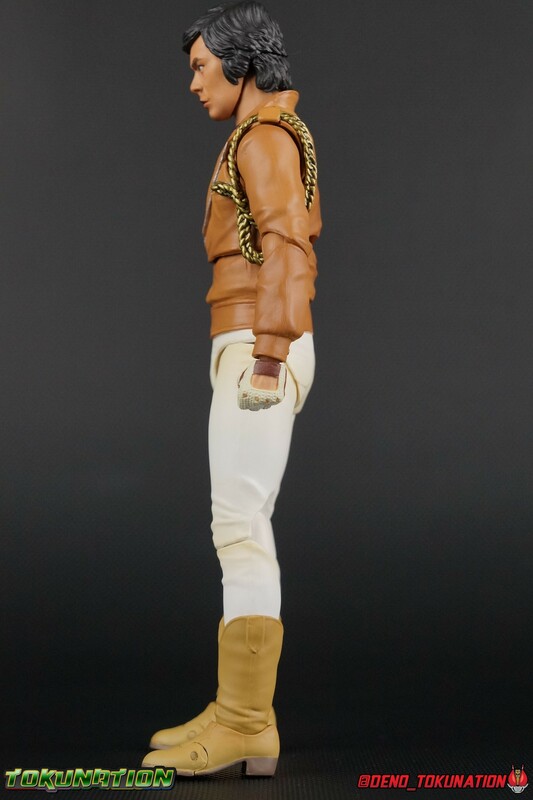 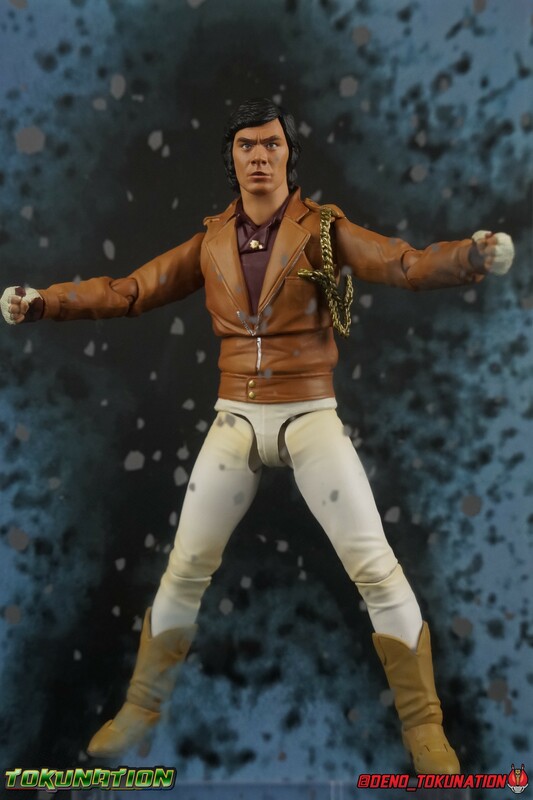 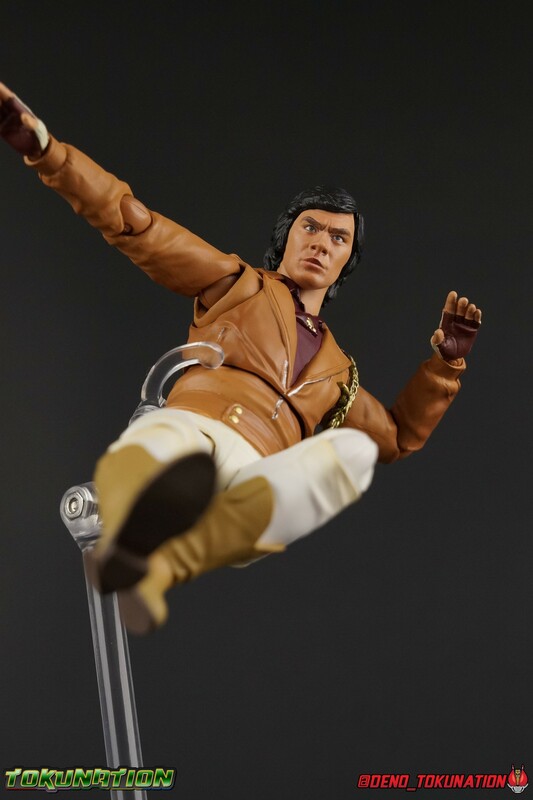 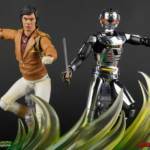 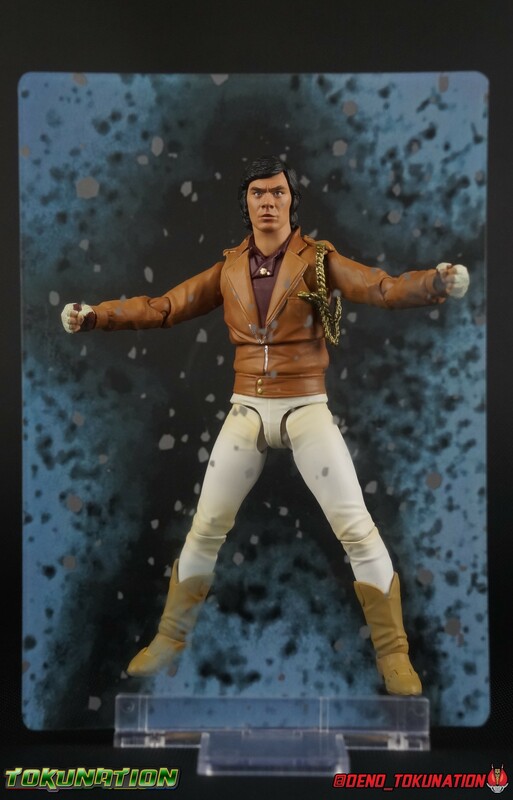 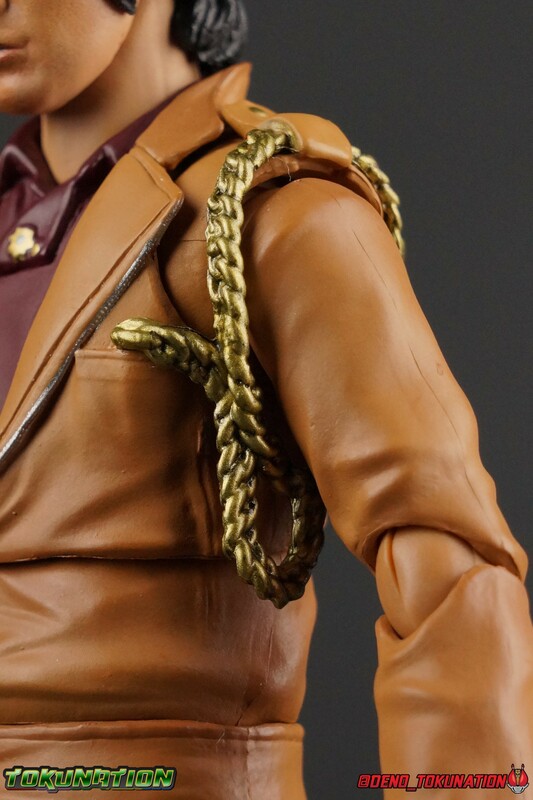 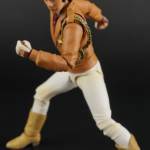 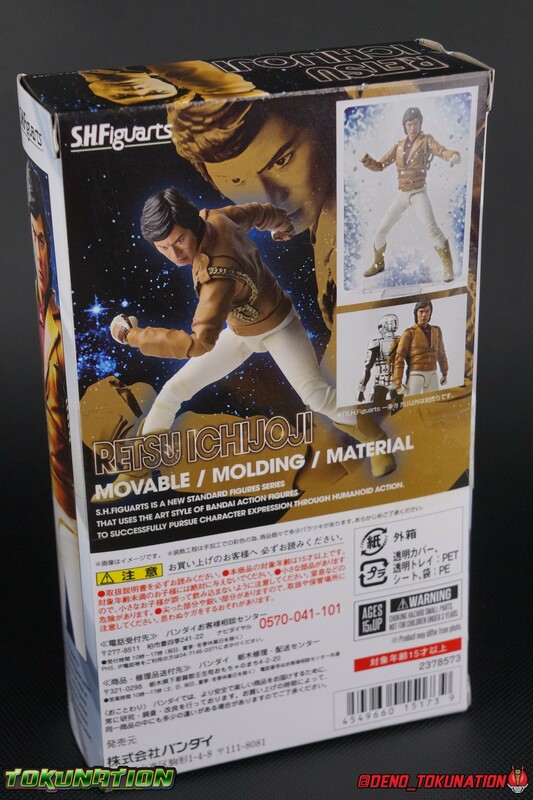 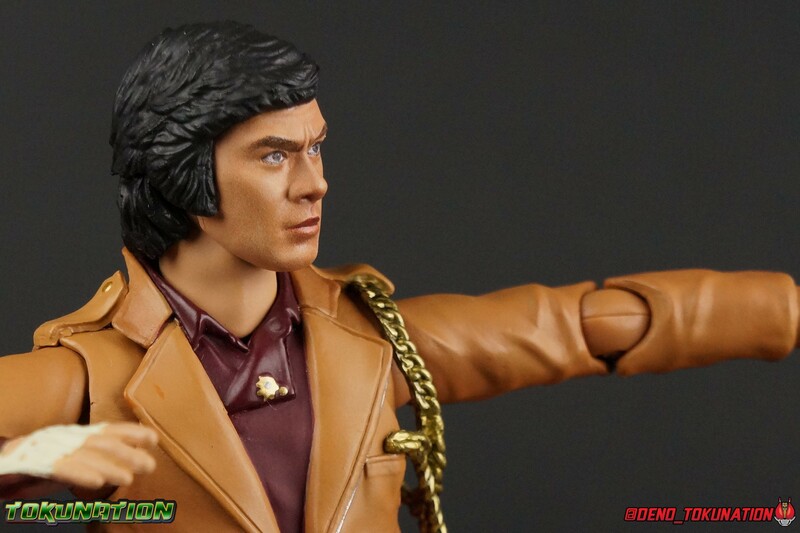 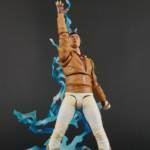 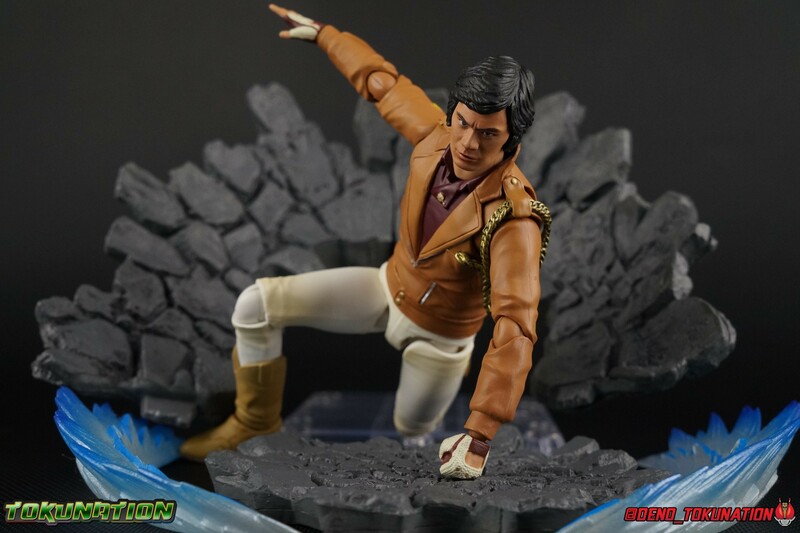 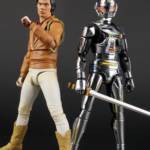 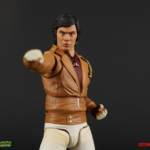 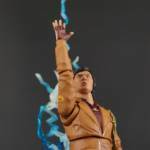 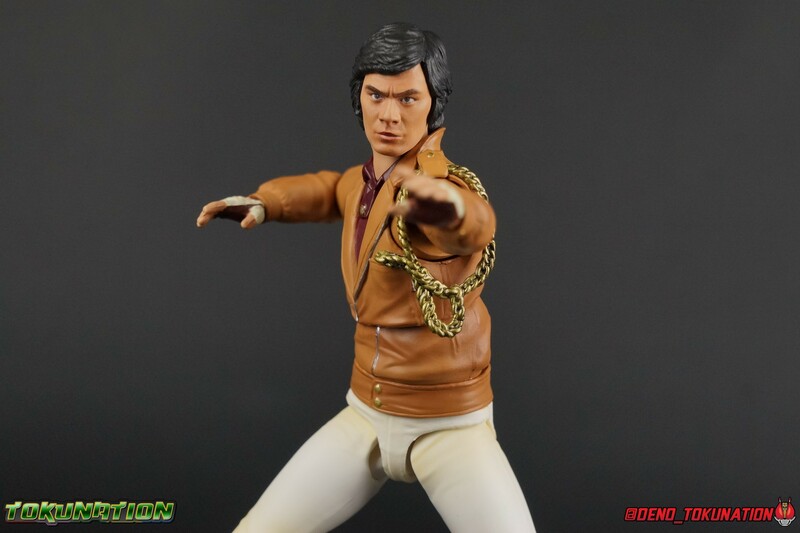 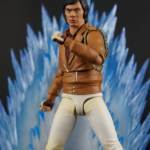 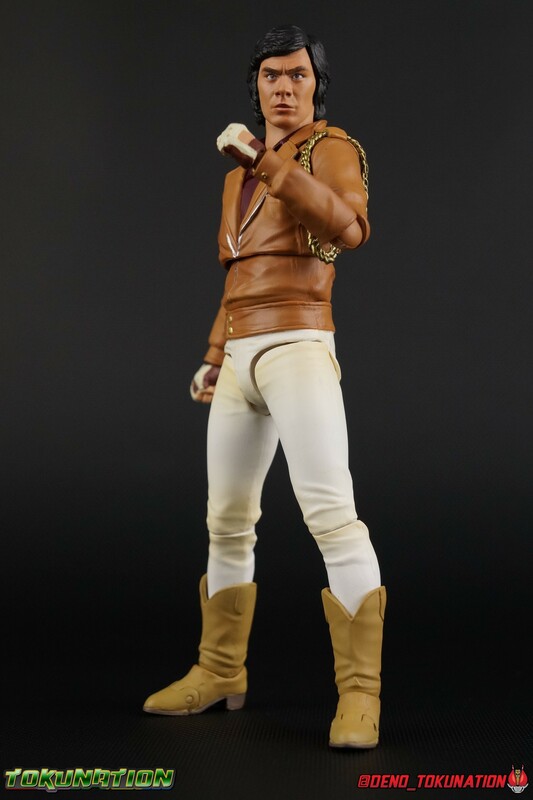 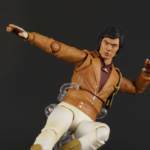 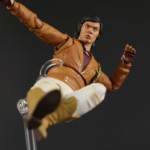 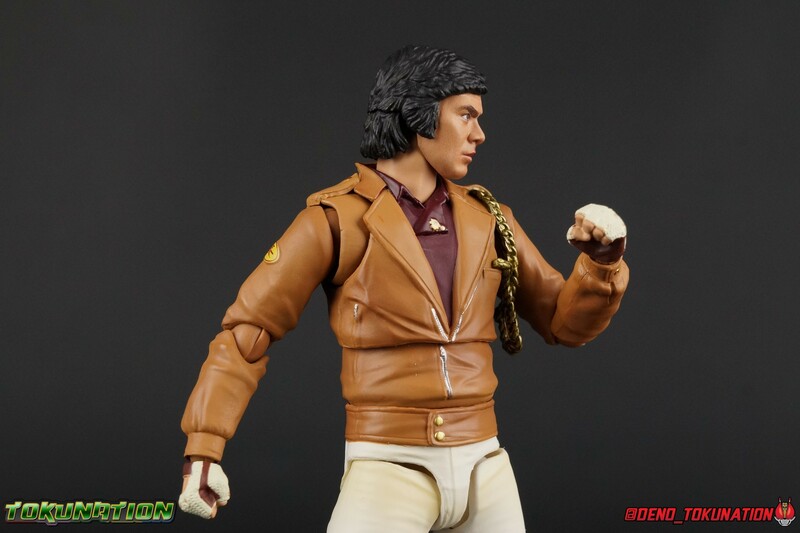 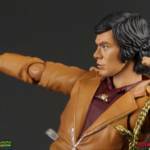 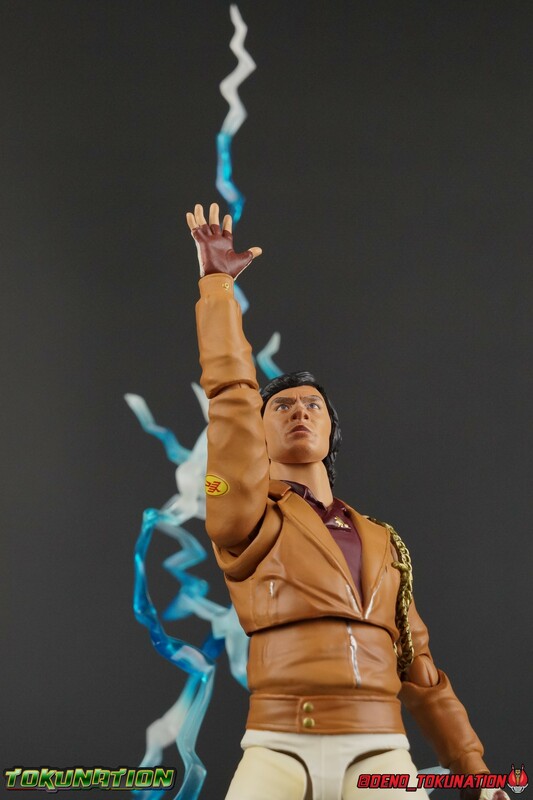 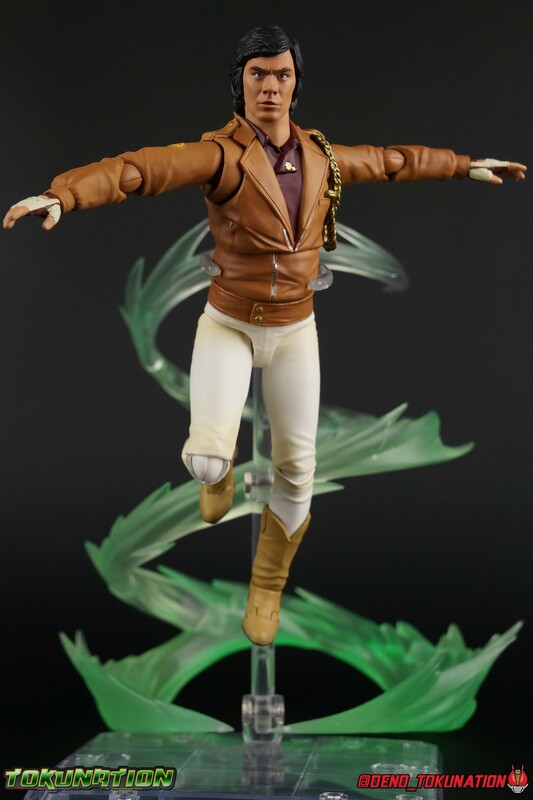 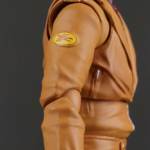 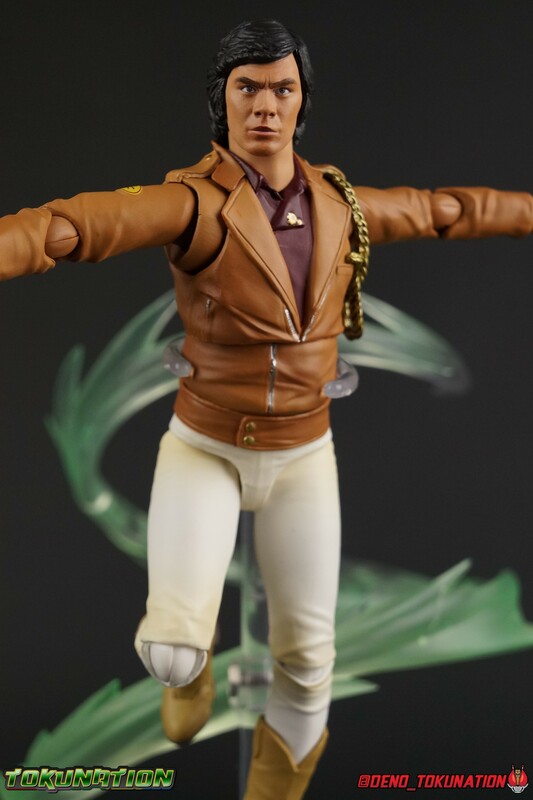 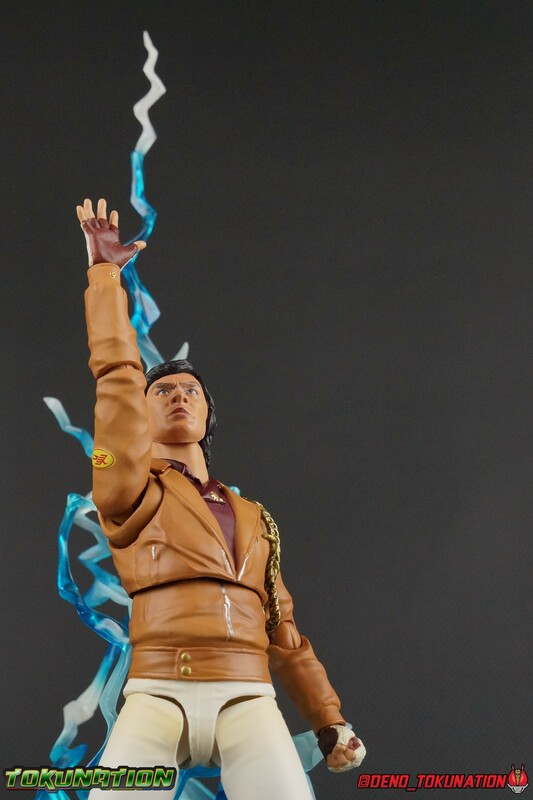 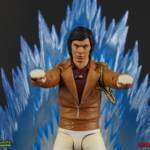 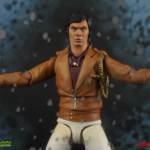 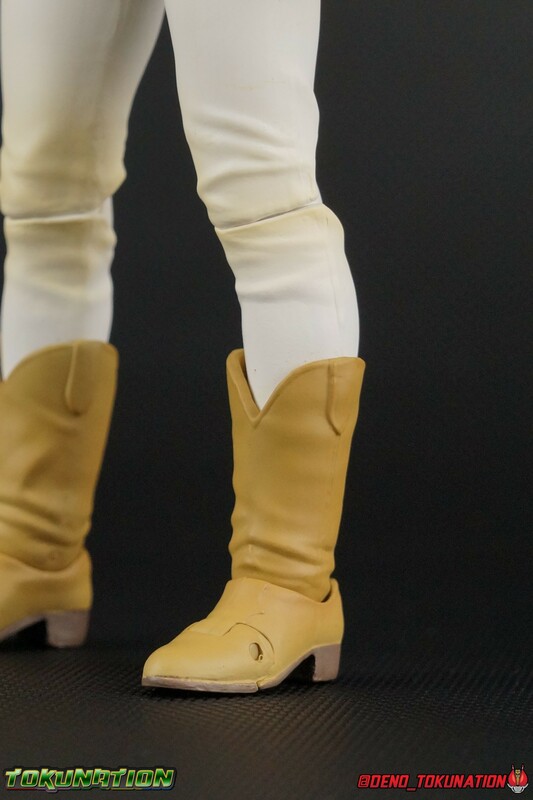 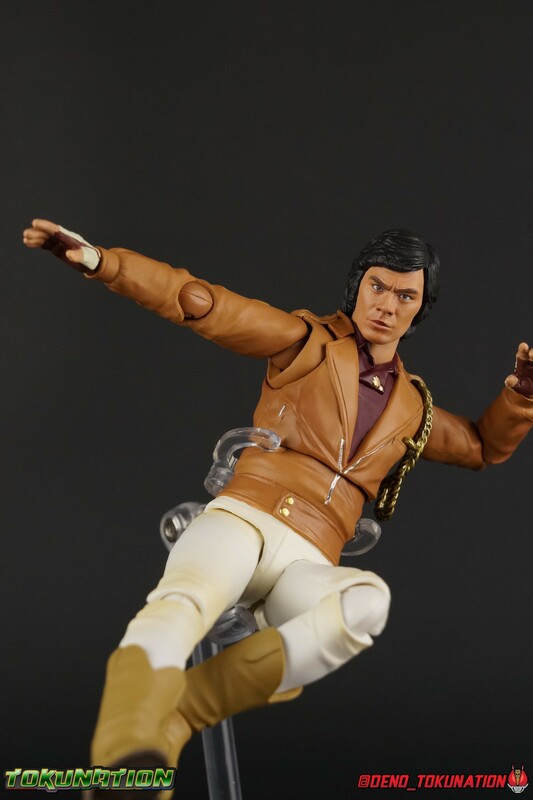 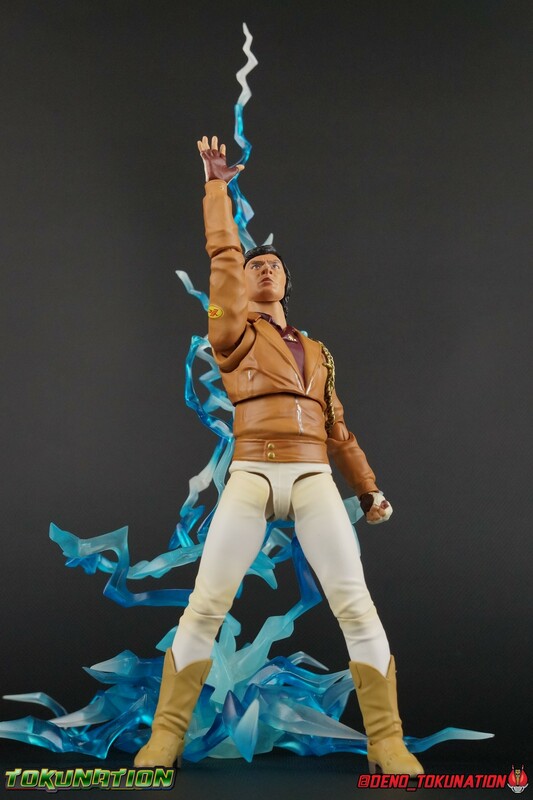 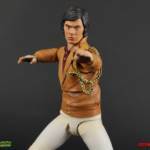 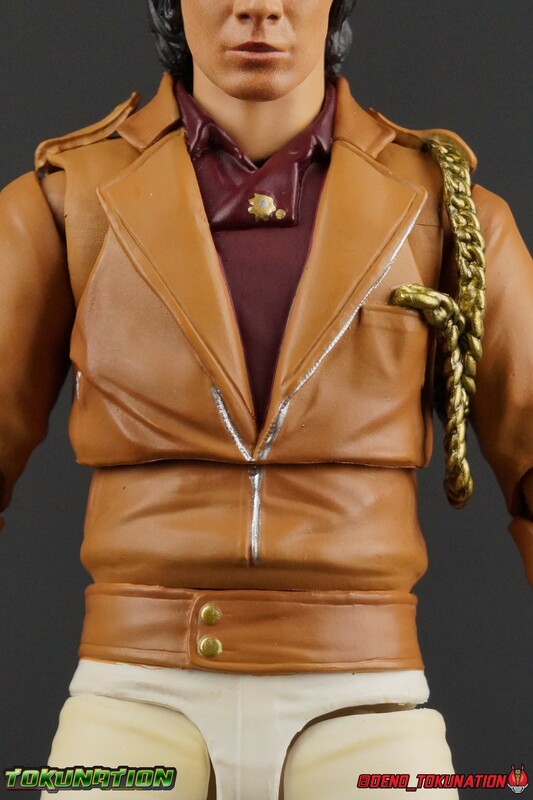 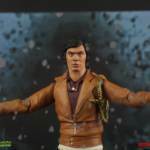 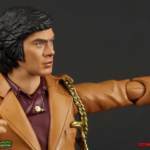 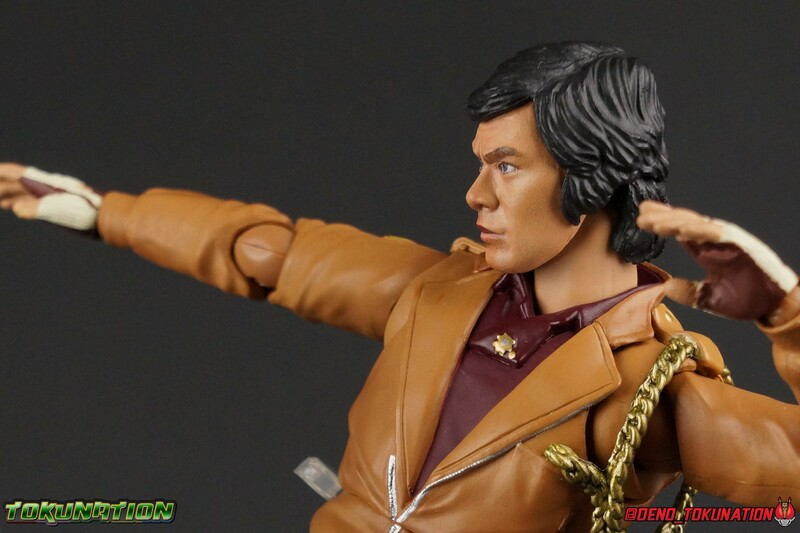 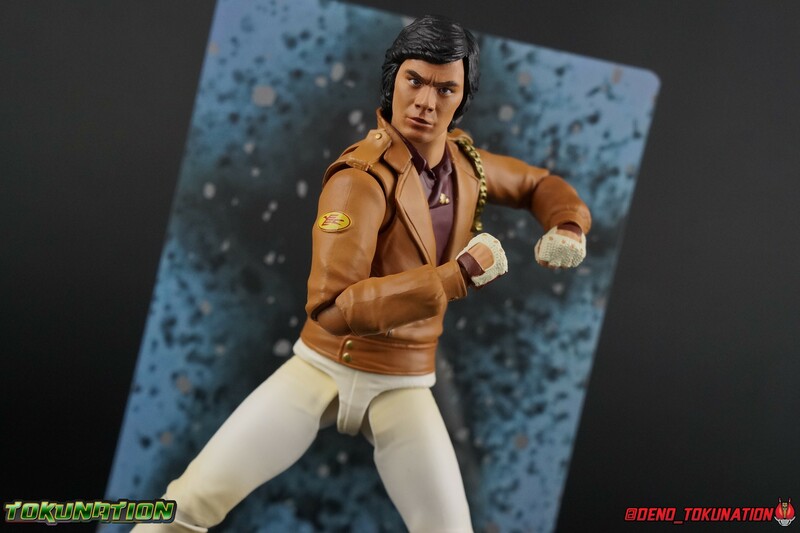 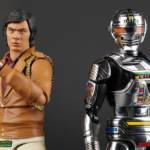 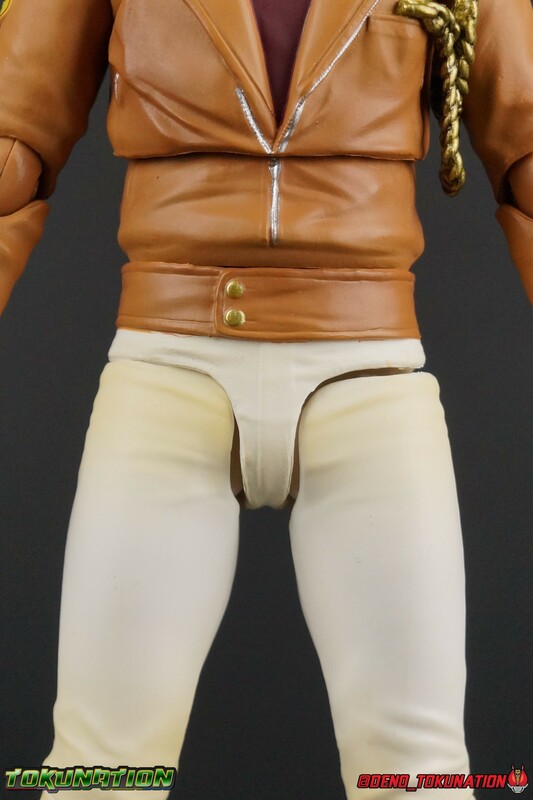 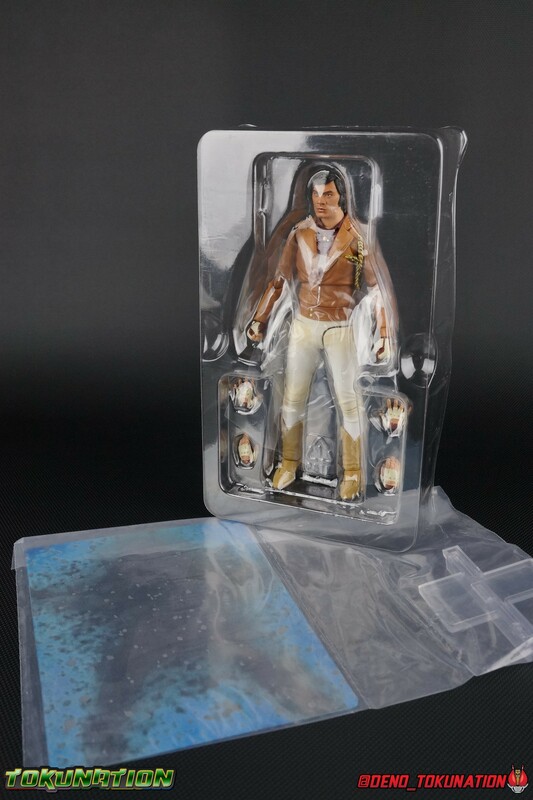 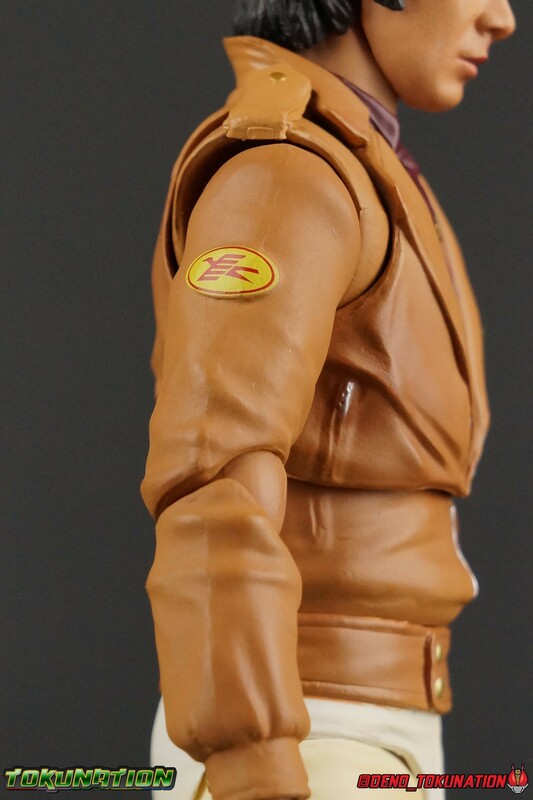 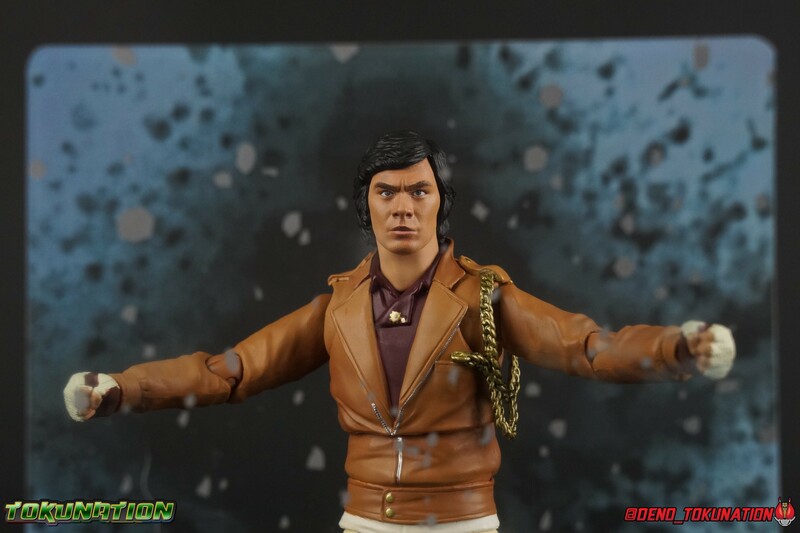 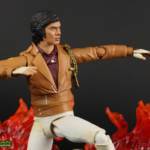 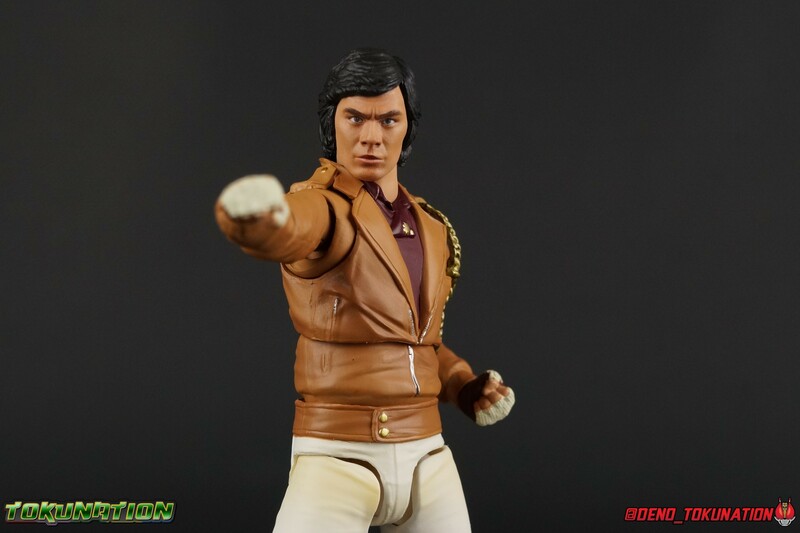 Retsu Ichijoji is the 2nd release in Bandai’s new sub-line of civilian identity figuarts, preceded by Dan Moroboshi and followed by Takeshi Hongo. 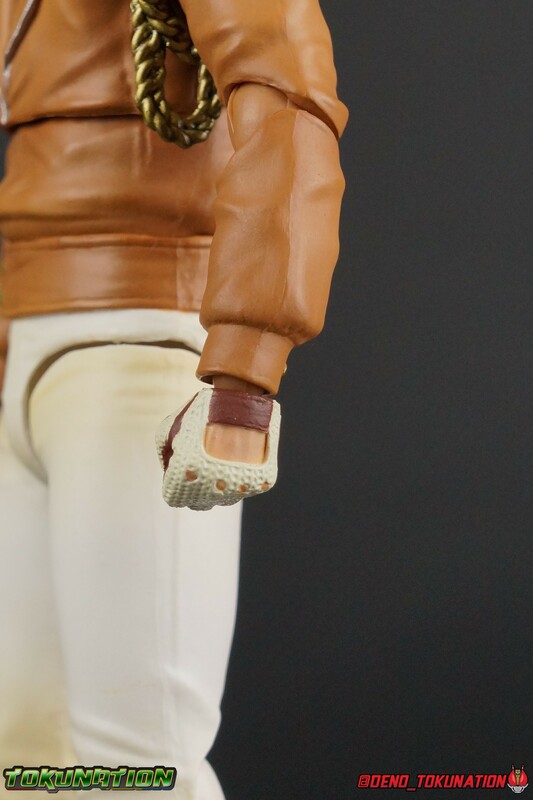 Improving on the faults of Dan, Retsu is a fantastic release. 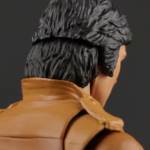 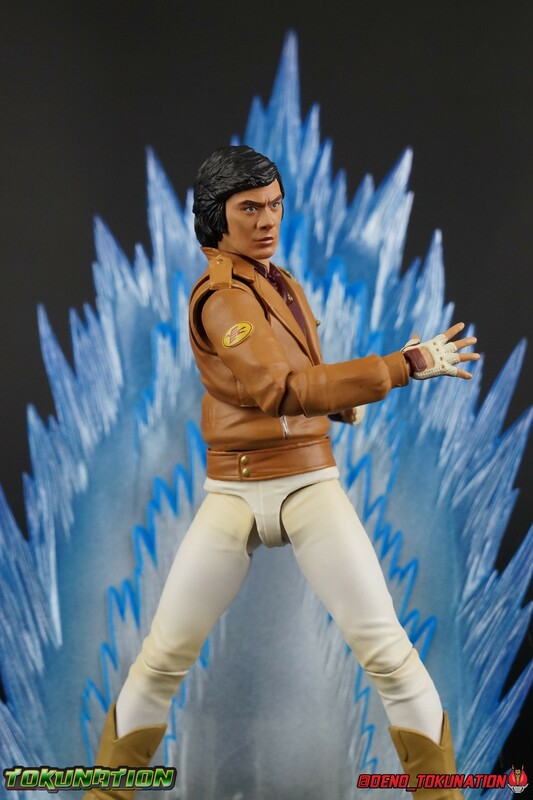 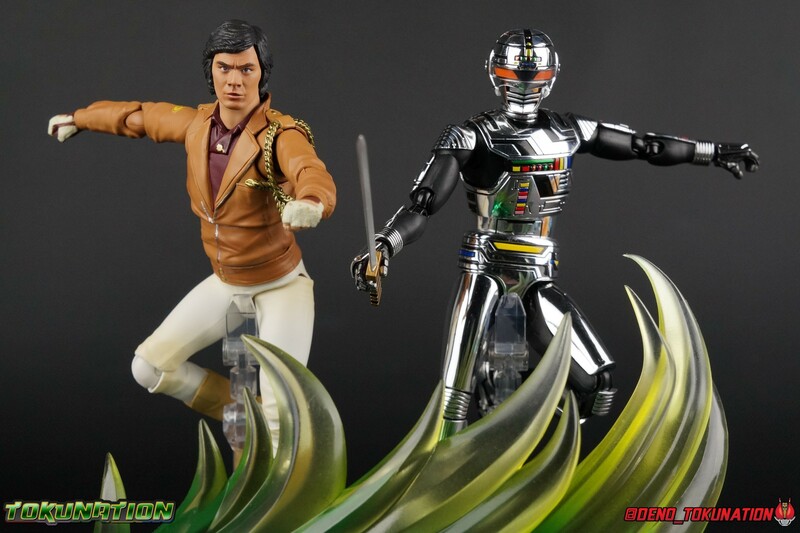 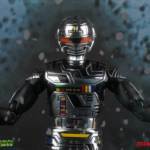 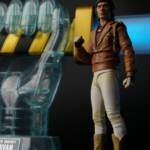 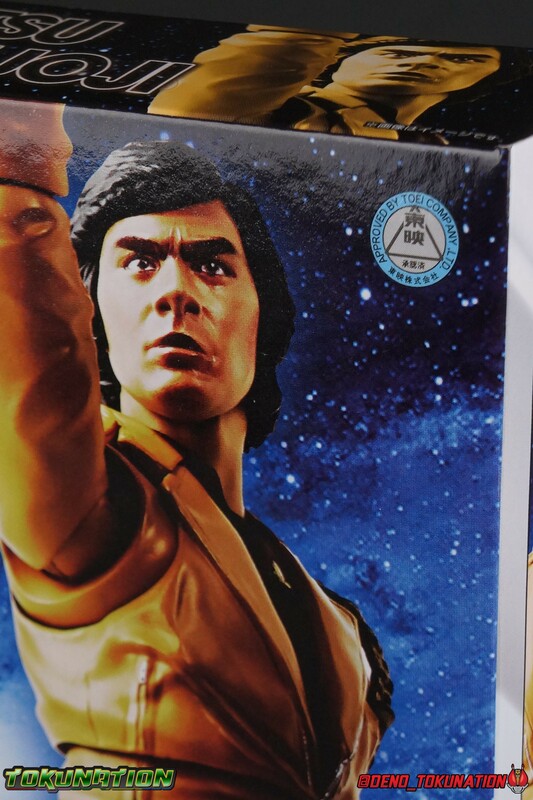 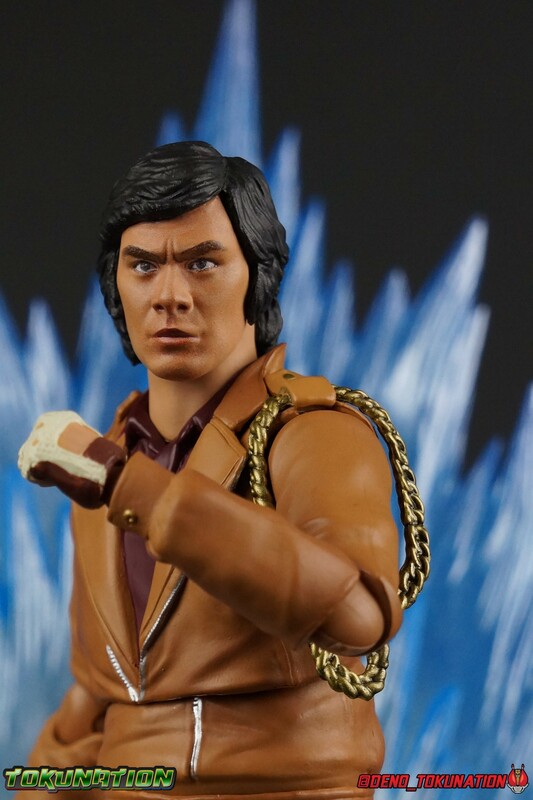 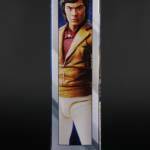 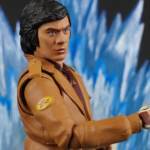 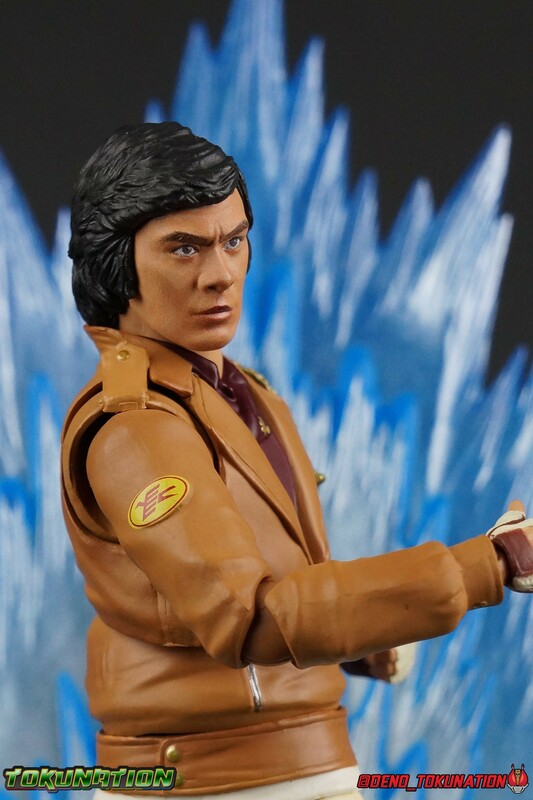 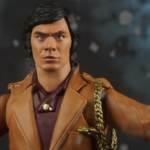 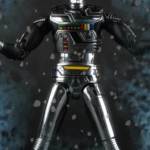 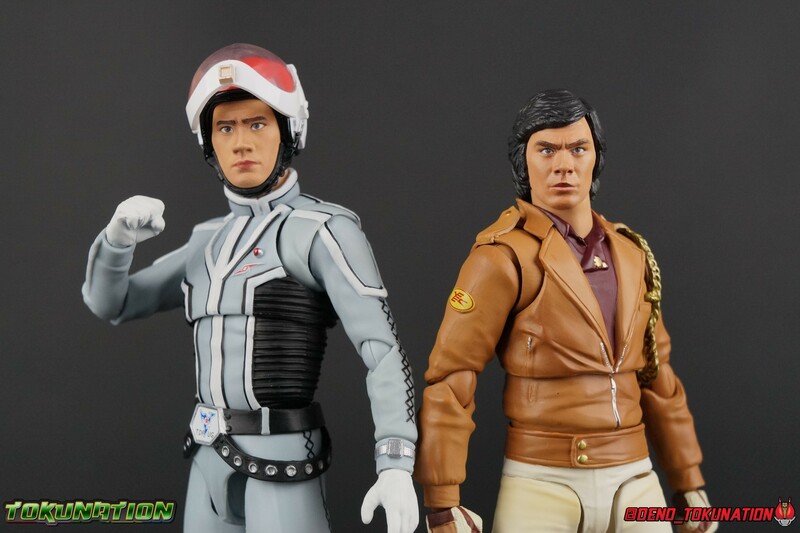 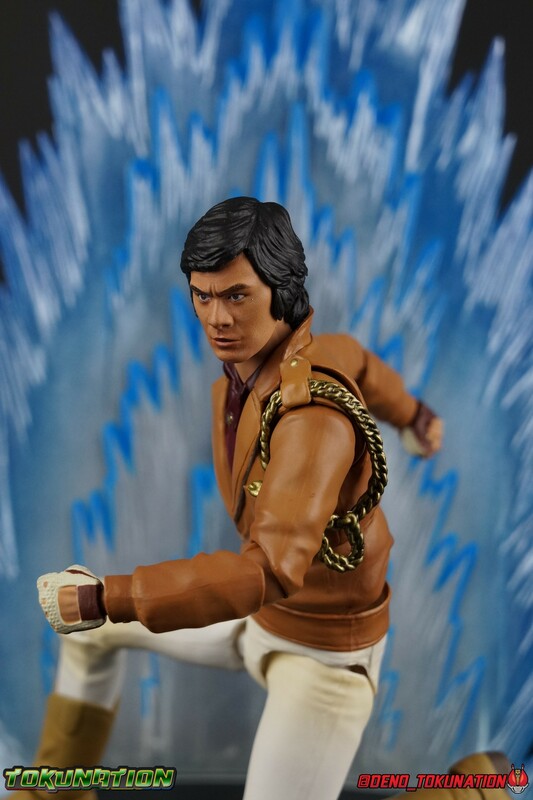 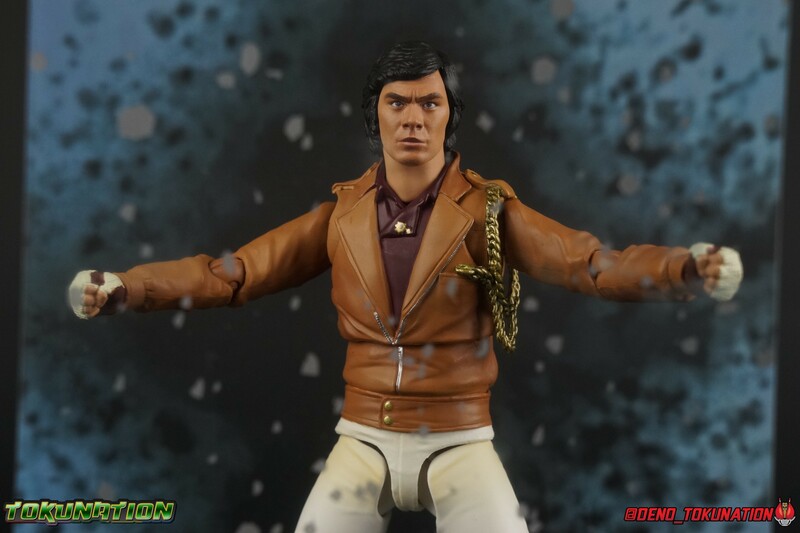 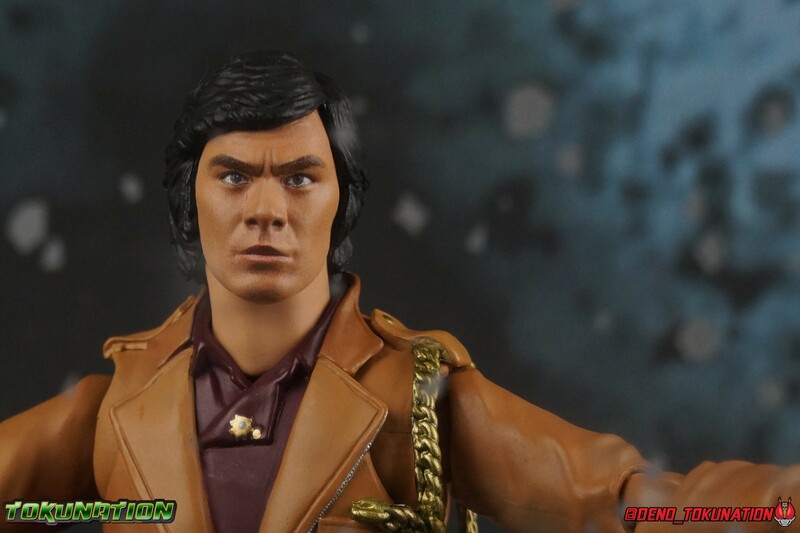 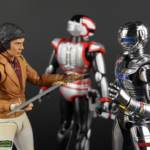 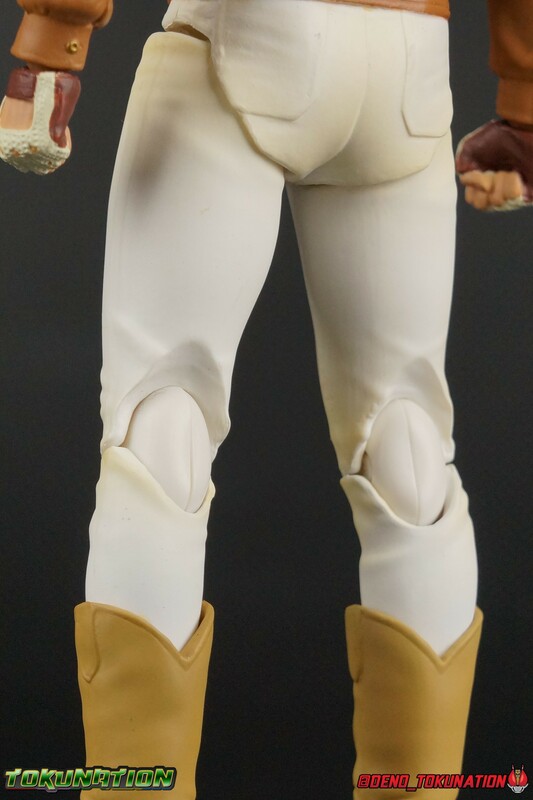 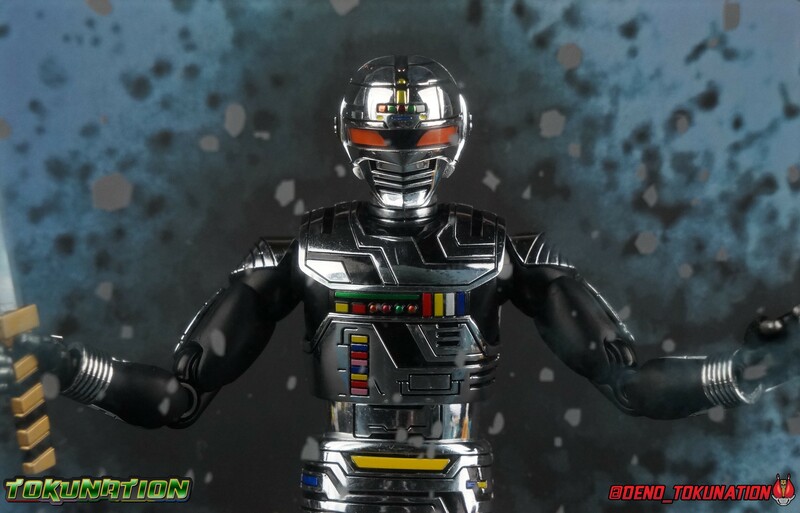 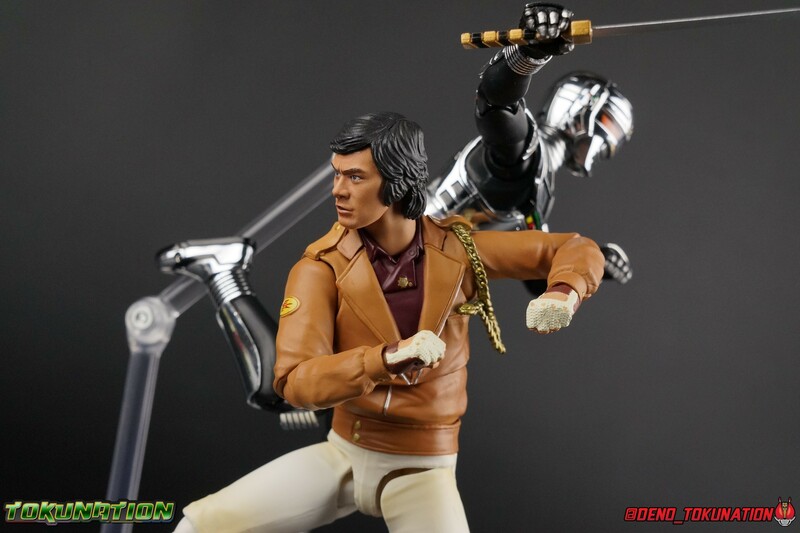 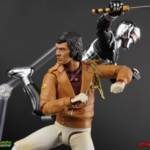 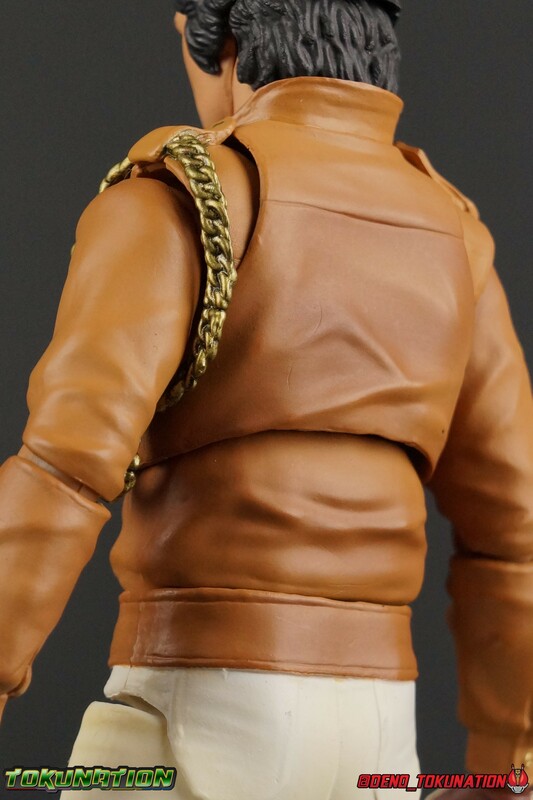 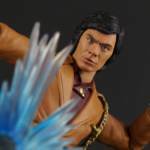 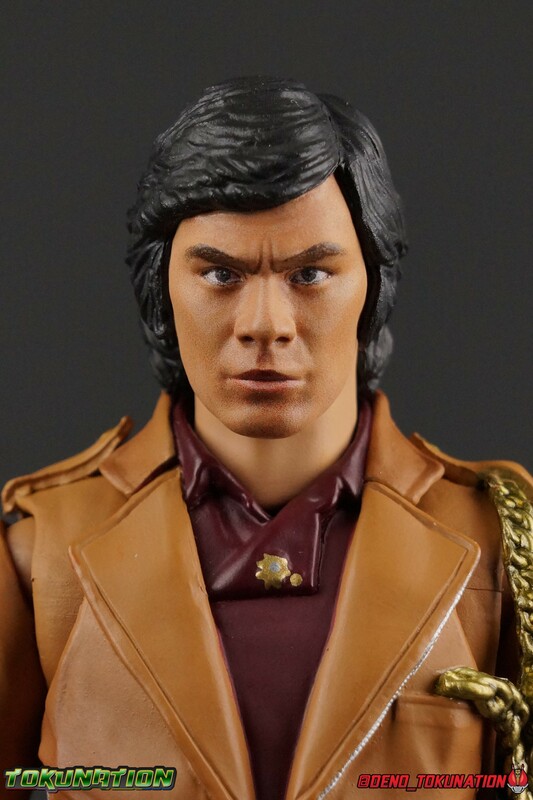 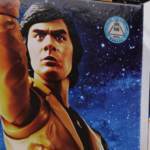 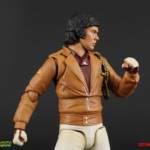 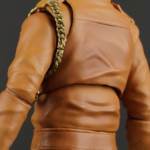 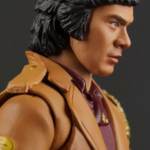 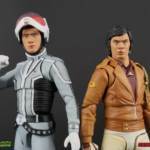 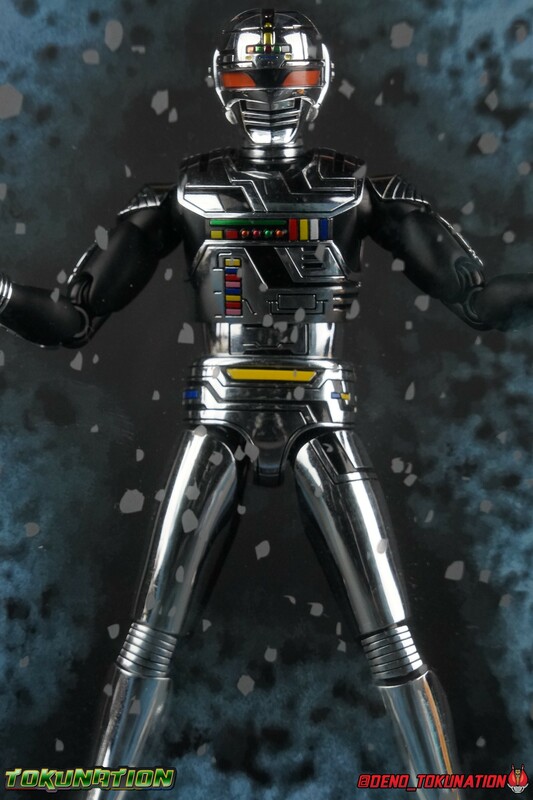 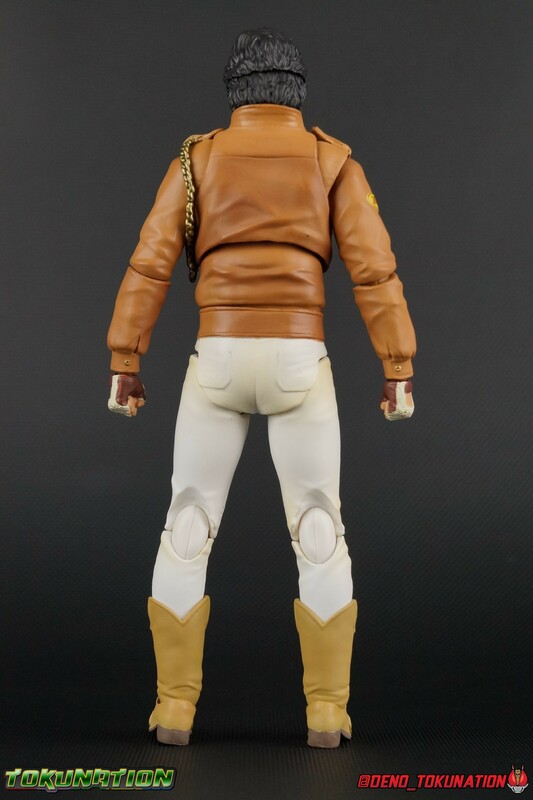 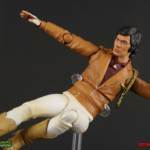 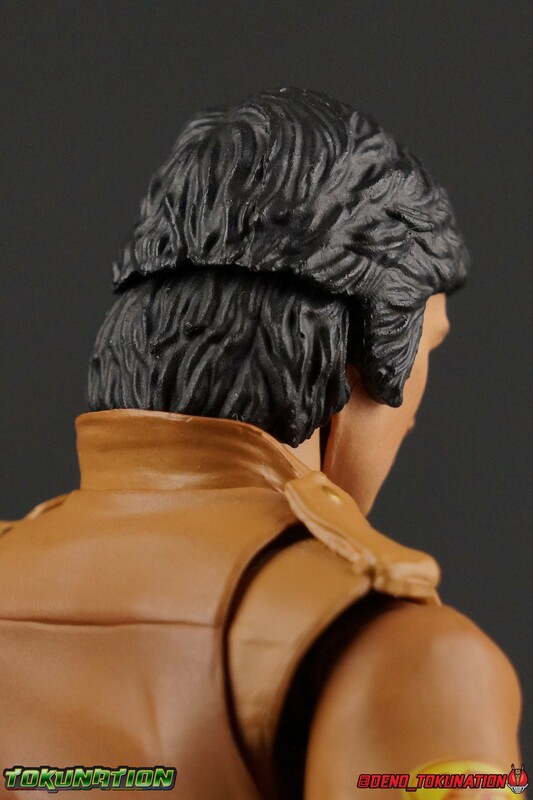 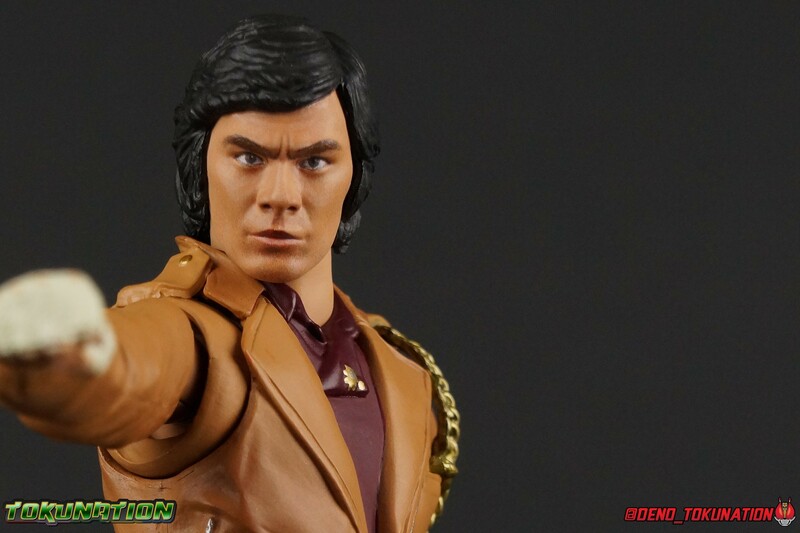 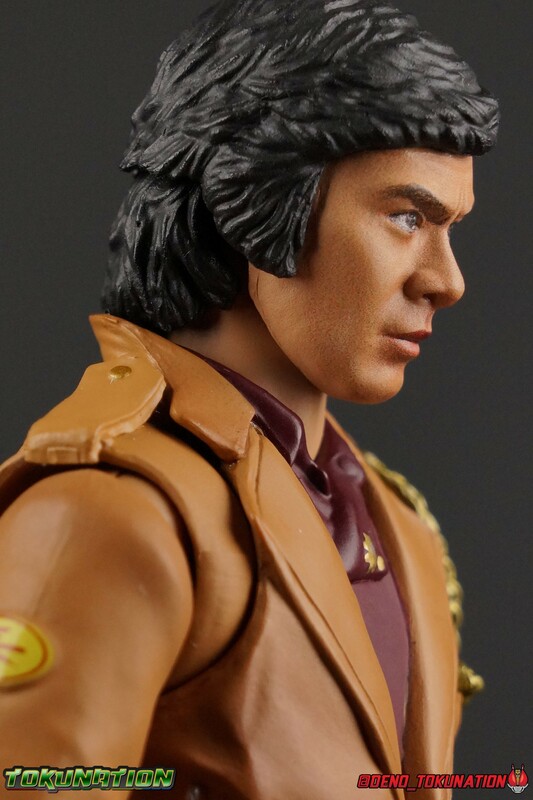 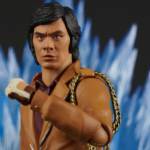 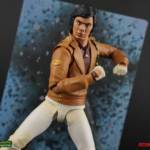 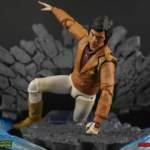 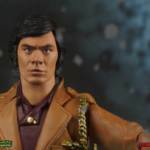 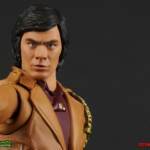 Bringing to life the young likeness of Kenji Ohba, this figure fantastically replicates Gavan circa his debut in 1982. 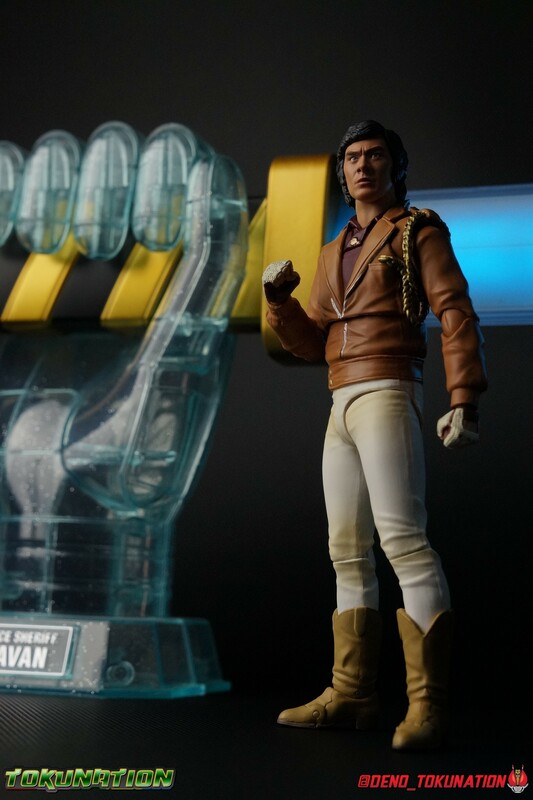 Boasting some really great articulation Retsu is complimented by a couple set of hands as well as an effect sheet to replicate the electroplating process that transforms him into Space Sheriff Gavan! 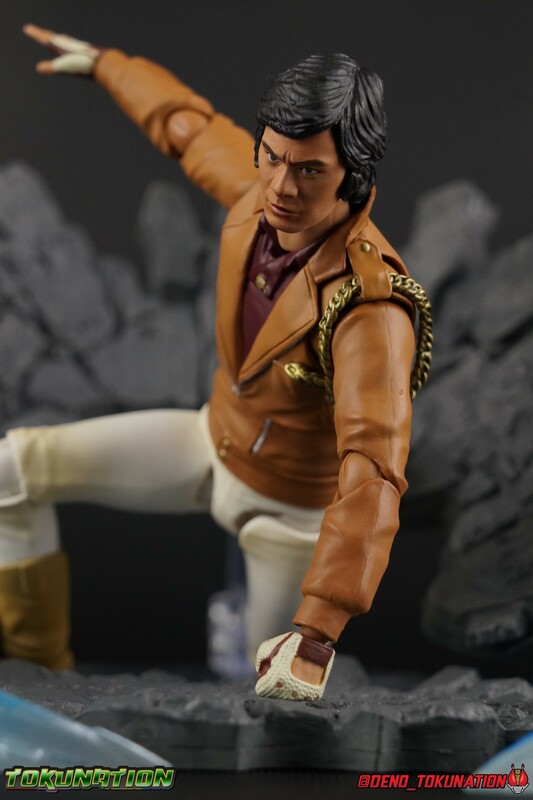 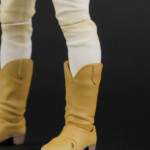 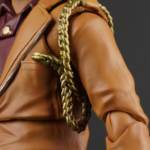 We’ve attached the full 75 image gallery to this post, but you can also check out our full review of the figure by clicking “Discuss on the TokuNation Forums” at the bottom of this post. 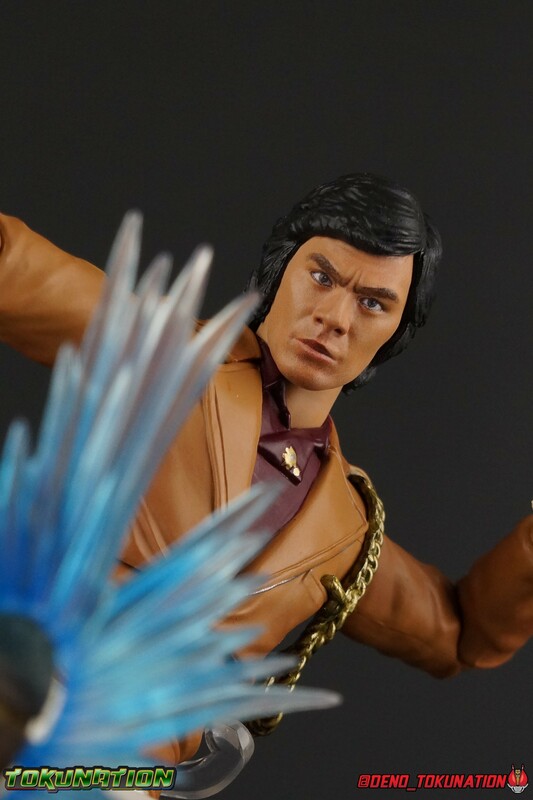 We’ll be back soon with (hopefully) one more gallery before the new year!